One of the oldest sake around AICHI prefecture since 1597. Enjoy with soda in summer and with hot water in winter. Founded 1848, and has been pursuing the real taste of SAKE using the KISO River’s underground flow water and traditional brewing techniques. 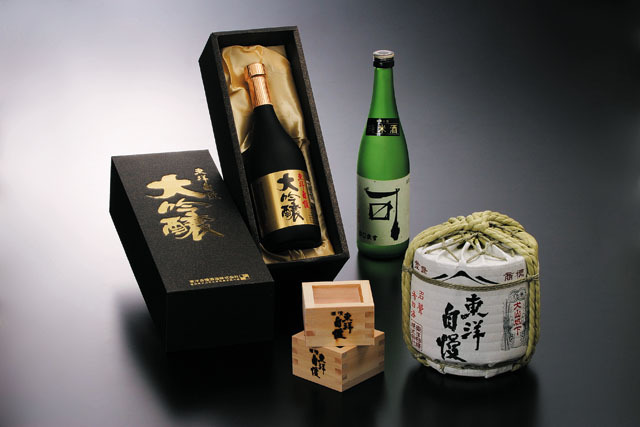 Especially this INUYAMAJO is a SAKE made purely of YAMADANISHIKI rice and matured for more than 7 years. 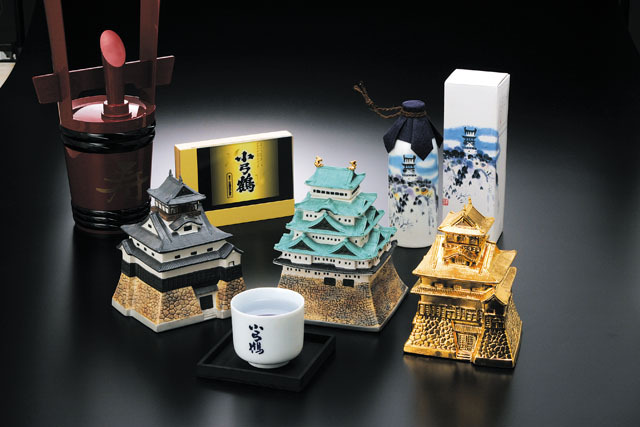 Its bottle has the design of INUYAMA castle tower and with a recommendation by 12th owner of the castle, this SAKE can be said one of the best souvenirs of INUYAMA. 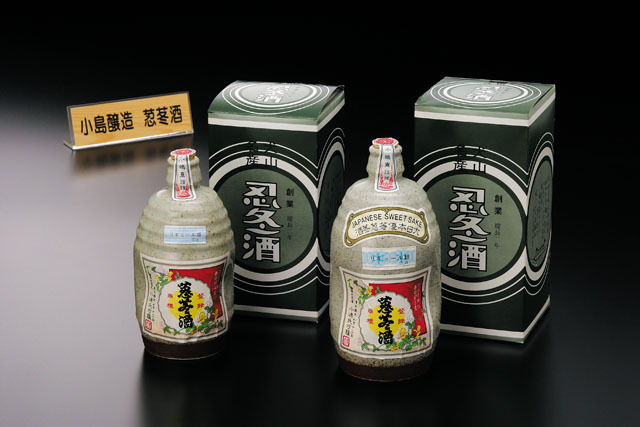 A SAKE made by traditional method called YAMAHAI JIKOMI, which took more time than modern mechanized process. Strictly selected rice is worked in long time by this method, and promises the best taste in every way of drinking.